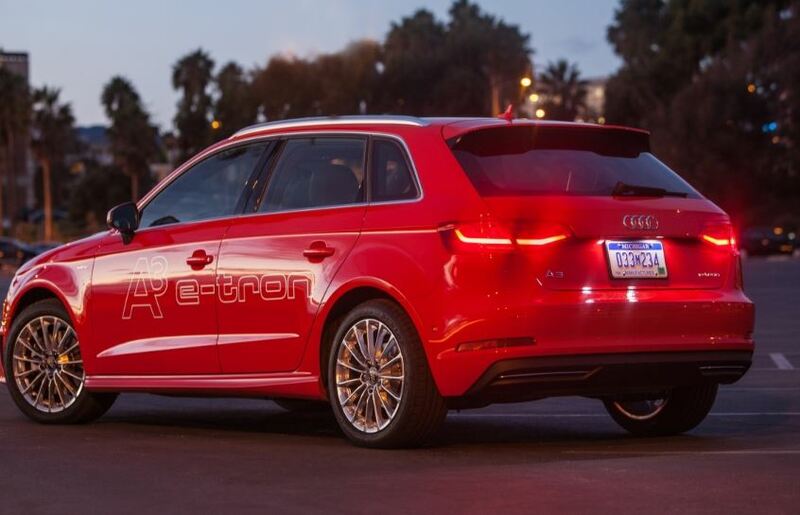 Since the Audi A3 E-Tron Prototype, based on an electric concept, was conceived just a year ago, the car manufacturer seemed to promise more, and fortunately they kept their promise. 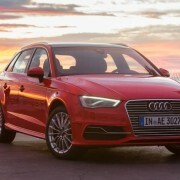 Following the Los Angeles Auto Show, Audi put on a display the company`s third-generation A3 chassis. 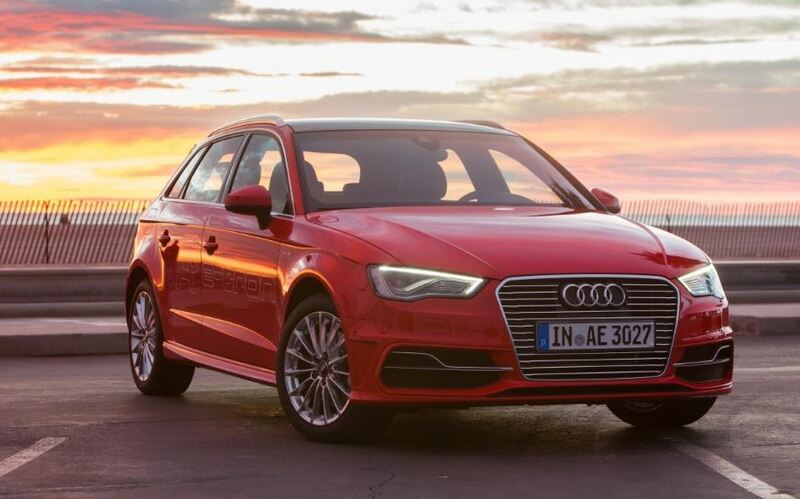 The new plug-in hybrid electric vehicle (PHEV) comes with a lighter curb weight, a quicker acceleration as it is making its way into the production line. 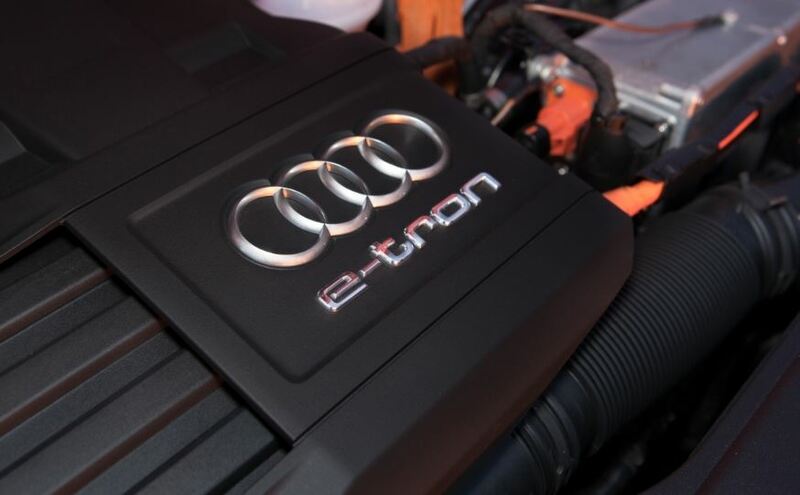 From a technical point of view, the 2015 Audi A3 Sportback E-Tron is a hybrid, which means that the electric motor is beautifully enhanced with a combustion engine and an automatic transmission. The gasoline engine has direct injection and it is turbocharged by a 1.4-liter four-cylinder with 150 horsepower. Its transmission is a six-speed dual-clutch gearbox. Between sits an electric 75 kW engine. 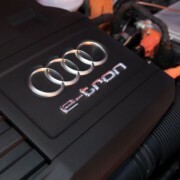 The gasoline engine runs on water for a proper cooling as well as the electric motor. The beauty of the hybrid is that both the motor and the engine work as a team. The impressive 204 horsepower is set due to its acceleration pressed all the way to the floor. 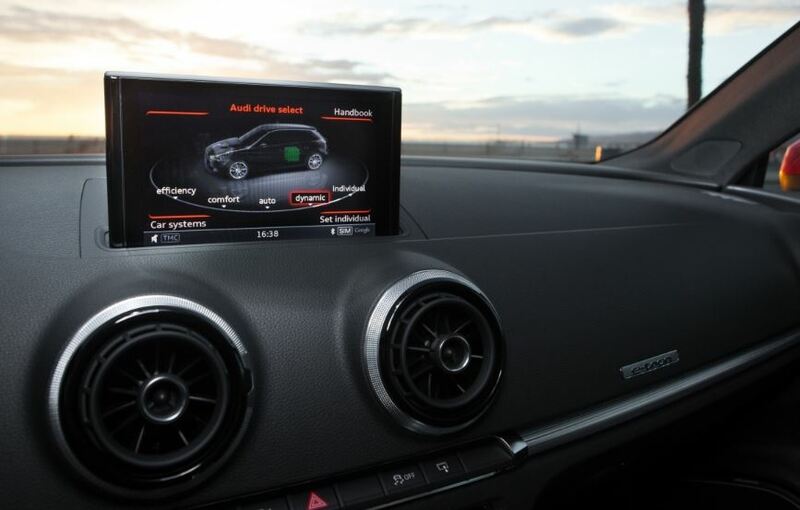 The 258 pound-feet of torque makes the car hit 60mph in around 7.4 seconds. The six-speed dual-clutch delivers a flawless shift change.